An island synonymous with change; Kuramathi Island Resort is underway to unveil the newest of its concepts March 2016. 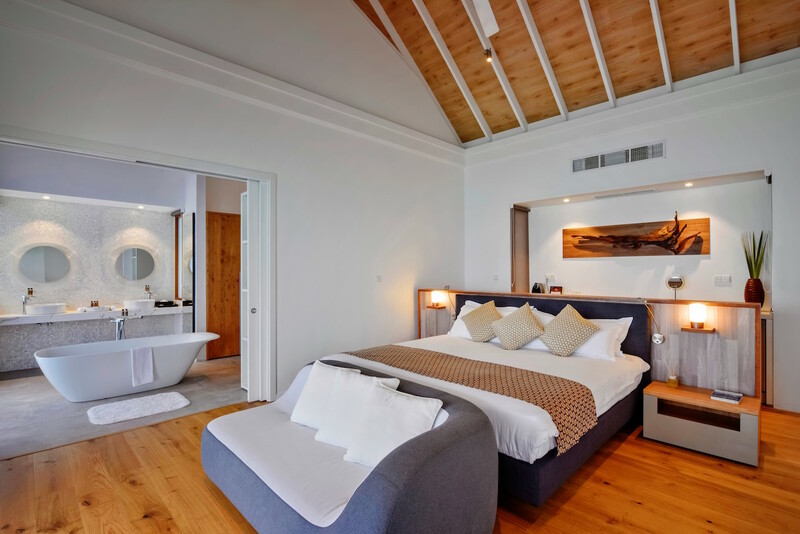 With a strong focus on the broadening tastes of today’s travellers, Kuramathi will showcase five unique villa types in addition to a range of new services. The Two Bedroom Beach Houses are the ideal pick for families or friends travelling together; a duplex villa with individual living spaces. Deluxe Water Villas are set in the middle of the vast turquoise lagoon with steps down to azure waters, whilst Water Villas with Pool are either on the lagoon or on the house reef side. 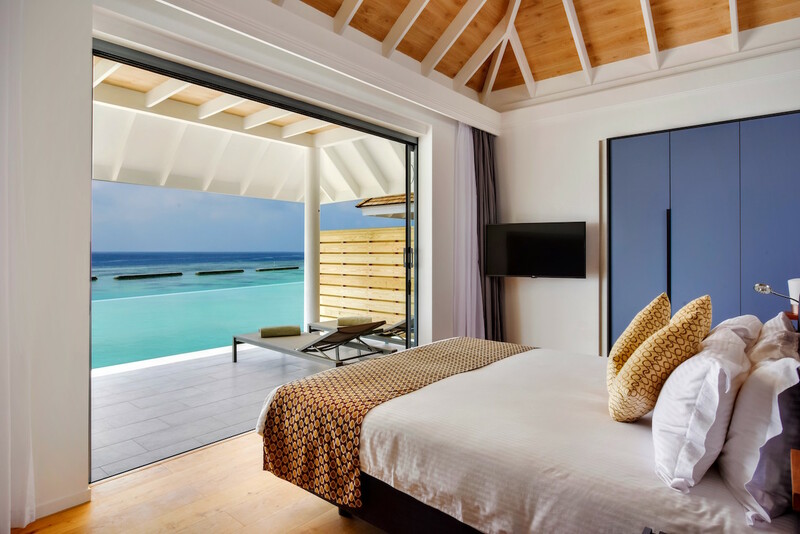 Meanwhile the Sunset Pool Villas and Sunset Water Villas with Pool are located on the sunset side of the island, just steps from the long stretch of the famous Kuramathi sand bank. New restaurants and bars enlist themselves in the repertoire of facilities, with Kobe offering teppanyaki cuisine over the water, and Inguru set to tantalize taste buds with a potpourri of Asian fusion cuisine served with a hint of excellence. Guest favourites return with an upgrade, such as The Reef, and Laguna Bar which comes with its own infinity lap pool. Champagne Loft makes its mark as the idyllic spot to unwind with a glass, while admiring breath-taking sunsets. Kuramathi Island Resort is eager to launch its innovative concepts this year in an island that is proud to provide a naturally Maldivian experience.